Moving can feel like a never-ending exercise in frustration. Once the moving boxes have been loaded and unloaded, you must contend with what to do with all those empty vessels. You want them gone, but you also want to adhere to green principles. Fortunately, there are quite a few options for getting rid of moving boxes in ways that are simple and environmentally-friendly. If the boxes have been acquired through a company that rents trucks and sells moving supplies, many locations have a section within the store devoted to accepting used boxes. It is convenient to return the boxes with the truck, and these box donation areas are also a great place to pick up free boxes to reuse during a move. These businesses are individually owned, so call beforehand to check if this is an option in your area. the curb. In some areas, there are specific listing services that will re-sell your boxes. An internet search should yield city-specific options. Either way, offering empty boxes for reuse is a thoroughly green choice. Some metropolitan areas actually have professionals who specialize in connecting people with moving boxes with those who need them. A simple internet search may connect you with a local business that will handle the process and get the boxes out of the trash and back into circulation. This requires a bit of calling, but many organizations, like libraries and schools, would love to reuse quality boxes. Don’t overlook preschools since a load of boxes can be a boon for entertaining the younger set. In the hands of an eco-conscious teacher, your boxes can become an erector set or a three dimensional canvas. Boxes that don’t find new homes can often be accepted by local recycling facilities. Call ahead to determine that your leftover boxes meet facility specifications for quantity and size. Cardboard is compostable. Break down spare boxes and add them to existing compost or offer your boxes to others who enjoy gardening. 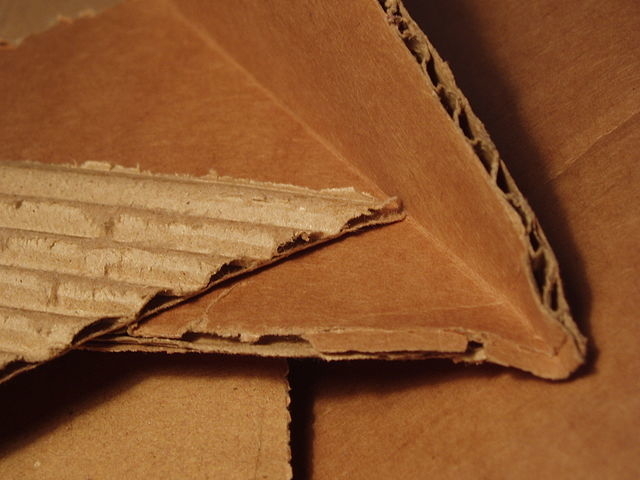 Your cardboard will decompose into nutrient-rich compost, and soon those unwanted boxes can nourish veggies or flower beds. 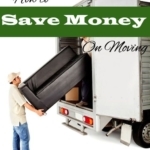 The last phase of moving need not cause undue frustration or environmentally-unfriendly trips to the dump. A little creativity and planning yields fantastic green solutions for leftover moving boxes.